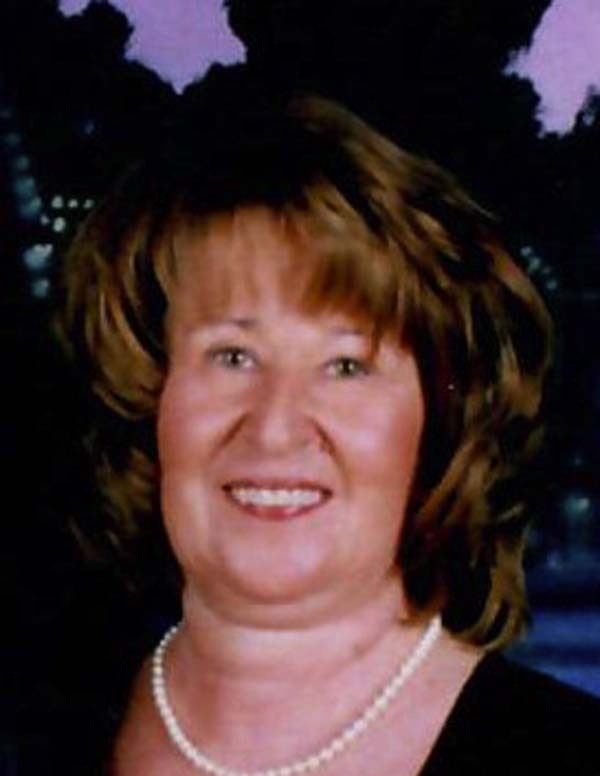 Barbara A. Homicz, 67, of Caroga Lake, formerly of Colonie, passed away Saturday, July 28, 2018, after a brief illness. She was born in Albany and was the daughter of the late Francis and Joann Hennings. Barbara was an animal and pet enthusiast. She enjoyed traveling and spending time at the beach. Everyone who met Barbara became an instant friend. She had a wonderfully loud and infectious personality. Barbara was a receptionist at the NYS Business Council for 39 years. She is survived by her husband of 48 years, Jay J. Homicz. She is the sister of Deborah Dittmer, Linda (Vince) Hennings and William (Diane) Hennings. She is the cherished aunt of Ian Dittmer, Rachel and William Hennings, Shannon (Dave) Gray and Gerry Crowley. Barbara is also survived by several brothers and sisters-in-law, nieces and nephews. Funeral services will be Saturday at 3:00 p.m. at Cannon Funeral Home, 2020 Central Ave., Colonie. Relatives and friends may visit with Barbara’s family on Saturday afternoon from 1:00 to 3:00 at the funeral home. Memorial contributions may be made in memory of Barbara to Albany Medical Center Foundation (ICU/Nuero Units), 43 New Scotland Ave., Albany, NY 12208 or ASPCA, 424 E. 92nd St., New York, NY 10128-6804. To leave a message of condolence for the family or to order flowers, visit www.CannonFuneral.com.